THis is GORGEOUS! I love the gauzy image. Can’t wait to read it! This cover is amazing! 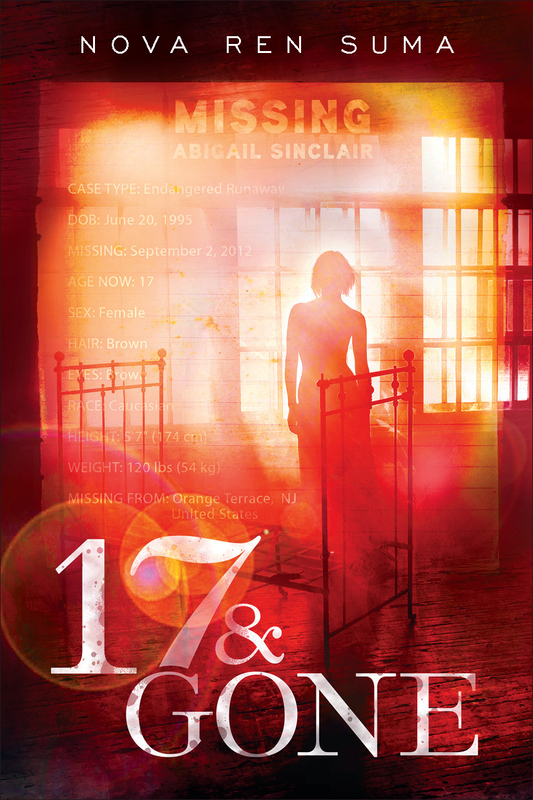 Very haunting and mysterious and I can’t wait to read it! OMG I LOVE IT!! It sounds so good and I can’t wait to read it- will definitely be filling out that form. Yay! I am sooooo excited! I filled out the request form and I hope they send me an ARC! Very appealing and mysterious! Can’t wait to read it! Congrats and am happy that you’re happy with it! This sounds so awesome!! Very excited to read it. Already placed it in my TBR on Goodreads. The cover is beautiful and scary, just like the plot sounds. This looks amazing! 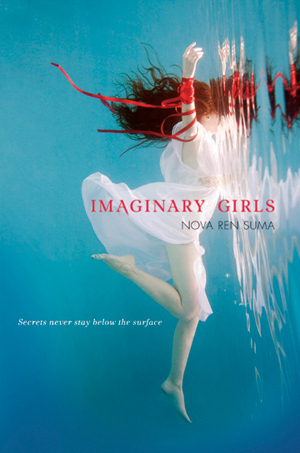 Very mysterious and haunted…I can’t wait to get my hands on it, I really enjoyed IMAGINARY GIRLS and this one sounds wow (for lack of better words :D)! Love love love! I’m so excited for you, Nova! And I can’t wait to read it. Ooh it looks beautiful! Can’t wait to read it! Congratulations! Wow, this looks and sounds amazing!! Can’t wait to read it! This sounds WONDERFUL, Nova! Ahhh I can’t wait to read! Oh, Nova! It’s beautiful! I can’t wait! I’ve loved every one of your covers, and wondered how the next one could possibly be as beautiful and inspiring as the previous ones, but each time, I am amazed! I CANNOT wait to hold one in my hands, to gaze at the cover and start turning the pages! Oh, WOW!! I was already looking forward to reading it but that blurb and that cover? CHILLS. Cannot wait! 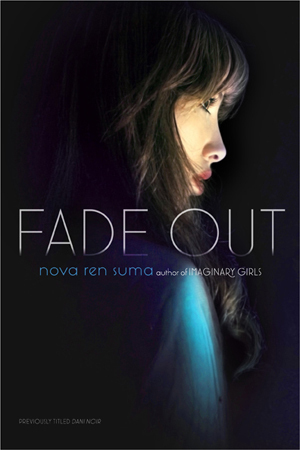 Nova, this book sounds wonderful and haunting! The cover is gorgeous. Do you have any say in the cover design? How does that process work? I would love to hear about it! Nova, if you travelled to dark corners of yourself to write this, then I know, it’s going to be powerful. I can’t wait to read it! The cover is completely intriguing – and yes, it would definitely entice me into reading this book! Gorgeous, Nova!! I can’t wait to read it! Ohhh, such a gorgeous cover, it will pop off the shelf! And the description sounds wonderful, too. Can’t wait to read it! I will turn this cover face out whenever I am in a bookstore, if it isn’t already displayed that way. No one could pass by the book without picking it up! I think this cover is absolutely stunning. I already have two posts brewing in my head to feature the cover on its own and the book in a Waiting on Wednesday post xD. Hopefully my ARC request gets accepted :). Love, love, love!!! And the plot! Can’t wait to get my hands on this one…. Fabulous cover and intriguing plot! Having read Imaginary Girls, I know that what’s on the pages of this new novel will surpass even that cover and jacket copy! Can’t wait! Haunting cover, and I love the blurb! Adding it to my TBR list asap! Gorgeous cover and I can’t wait to read it. You get the best covers, you know? 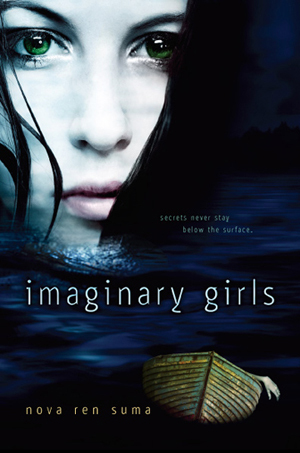 I remember thinking the HB cover for Imaginary Girls was beautiful (and it was) and I had the same reaction to this one. 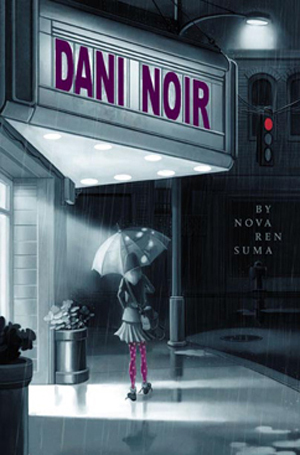 This is a striking cover, Nova! The plot summary and the cover have me even more impatient for March of 2013 now. I have no doubt this novel is going to creep me out in ways similar to “Imaginary Girls” and that’s just what I love about your writing. Another fabulous cover to add to your collection! This image and the plot summary scream READ ME, NOW!! Looking forward to when I can. So pretty – can’t wait! It’s amazing! The cover is fantastic, and the book sounds so good! Yes, fantastic cover and the premise is even better (of course)!! Very exciting! Ah!! This looks and sounds SO good ! I can’t wait ! !